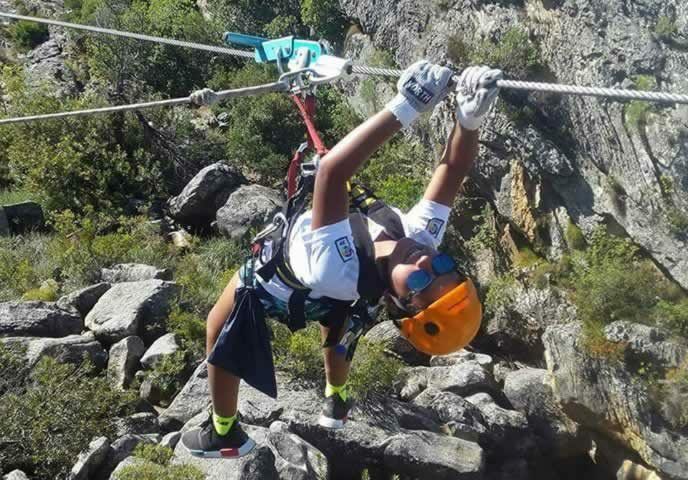 The nature of a zip-line simply consists of a pulley suspended on a cable, usually made of stainless steel, mounted on a slope or anything giving the rider a downward angle for momentum. Propelled by gravity, the rider is harnessed (in either a sitting or laying on your belly position) by way of a freely moving pulley, to then travel from the top of the ride to the bottom, sometimes flying along a cable from platform to platform, or tree to tree. Take note: Those with aggressive fears of heights or speed may choose the alternative route by way of walking and watching others do the zip-lining! There seems to be no limit on how high, how fast or how long a zip-line could be. The longest line in the world boasts a 2.2-kilometre ride and is as high as 370m! Others boast the fastest speeds reaching up to 160Km/h! Doesn’t seem possible, does it!? Zip-lining is certainly to be counted as a sport, void of the possibility of being classified as boring! 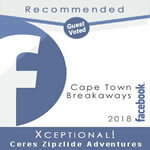 We are fortunate to count Ceres Zip-lining in South Africa amongst a thriving and growing sport for adventure seekers. Other world-class destinations for zip-lining currently include Costa Rica, New Zealand, Wales, Puerto Rico, Haiti, Vermont, Belize, France, Alaska... to name some of the gorgeous countries sporting top zip-lining opportunities! Giving a birds-eye-view of tremendous variety including mountains, rainforests, waterfalls, volcanoes, glaciers, bright blue island waters and white beaches. Some travelling through caves, over trees and even launching from urban towers! Sporting names like ‘The Beast’, ‘The Monster’ and ‘Dragon’s Breath’... one can assure there is no shortage of excitement and amazement within each of these zip-lining choices. With this many choices, zip-lining promises to never get old! What enhances the ride is the combination of the view, the speed, the height...along with feeling the rush of the wind in your hair and against your face as you wiz down the zip-line. Combined all this with taking in the birds-eye view of your destination and you gain such a different perspective on life. Taking yourself on this adventure will bring you surprising exposure to feelings, thoughts, experiences and possibly even an introduction to a few discomforts too, that you were not anticipating! Most of all zip-lining will give you the opportunity to get to know yourself, and those along for the ride, a lot more and you will find the whole outing an experience that wills the child back inside you. 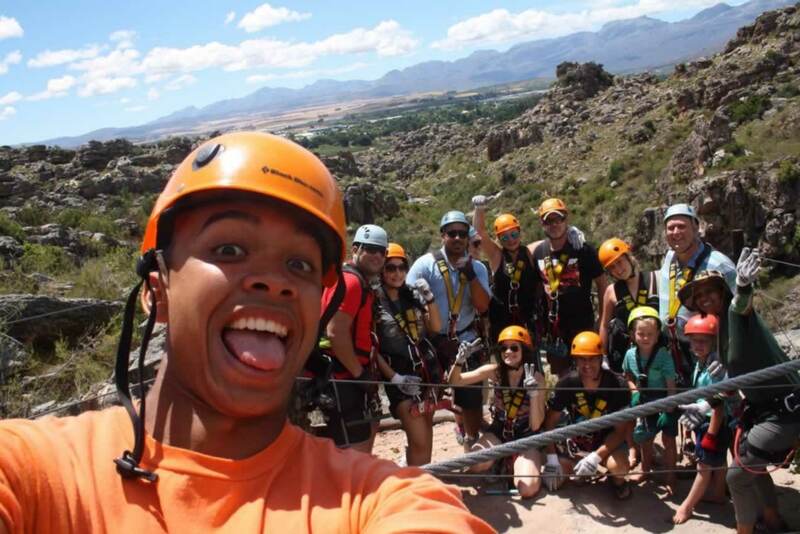 At Ceres Zip-line Adventures you can handpick the level of thrill you feel you and your family are up for… so essentially fun for all! And you never know… you may walk away from this experience catching the growing zip-lining bug to seek our more opportunities like it in other parts of our beautiful world!